Lost lake is a semi private golf course that was established in 1993, designed by Tom and Jim Fazio. Lost Lake is a 6,850-yard par 72 offering five different sets of tees for all age and skill levels. The course winds through a beautiful natural preserve. Golf, Tennis and a pool is available next to the main clubhouse for members. Divosta Homebuilders developed several communities around the golf courses that are both gated and non-gated, that offer a variety of different floor plans and prices. Priced to sell. 3Br, 2.5 Bath, 2car garage in the very desirable gated community of Lost lake. Newer roof 2016, A/C 2015, Accordion Shutters Hot Water heater 2017, Washer 2016, Appliances 5yrs old Rescreened patio 2013, Granite Kitchen & Baths Newer Faucets. private loc. overlooks the 5th Fairway on the Fazio designed Golf Course. 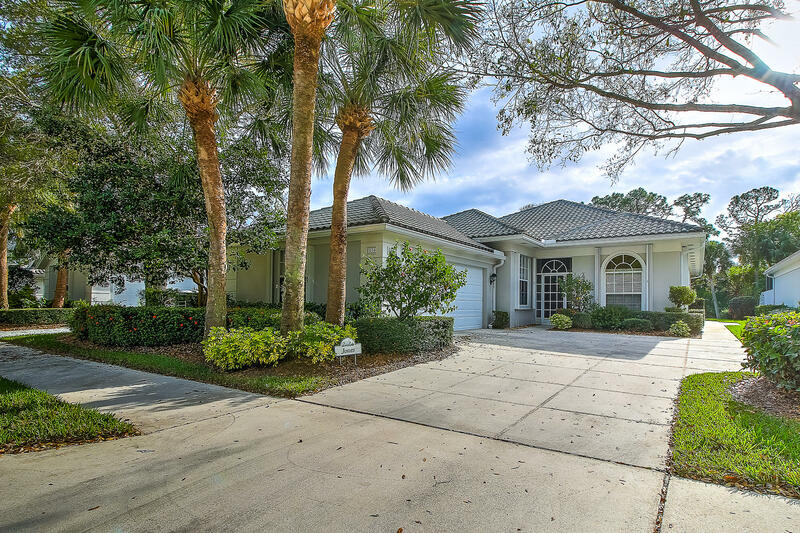 Beautiful 2BR/2BA bath Villa with a pool on the Golf course in a Gated community. 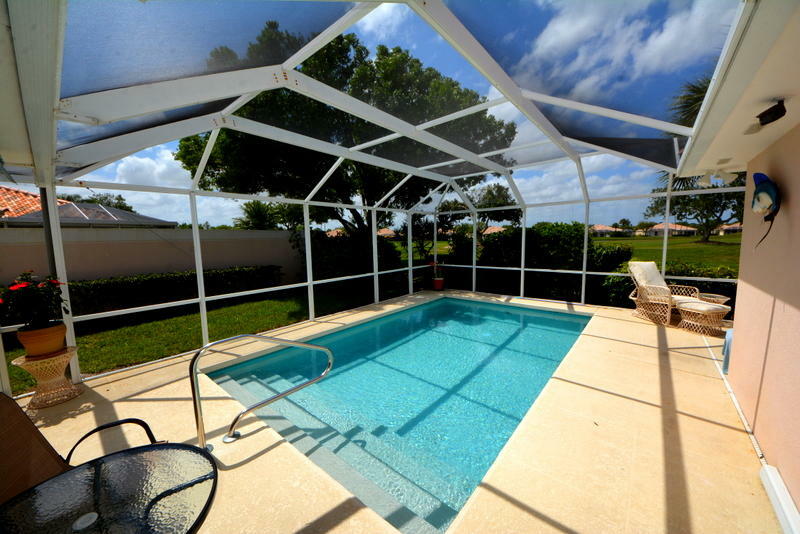 The in ground pool has a Lanai with grilling area. The Villa has a 2 car garage you can just drive in. Their is a separate laundry room, and the master suite is separate for privacy.